Read more about Rock Mania on our blog! We've all dreamt of rockin' out before a sold-out stadium. The rush of playing our music to thousands of screaming fans fills our body as our fingers strum across the guitar at lightning-fast speeds. Stop dreaming and start rocking with Rock Mania on your PC or Mac. 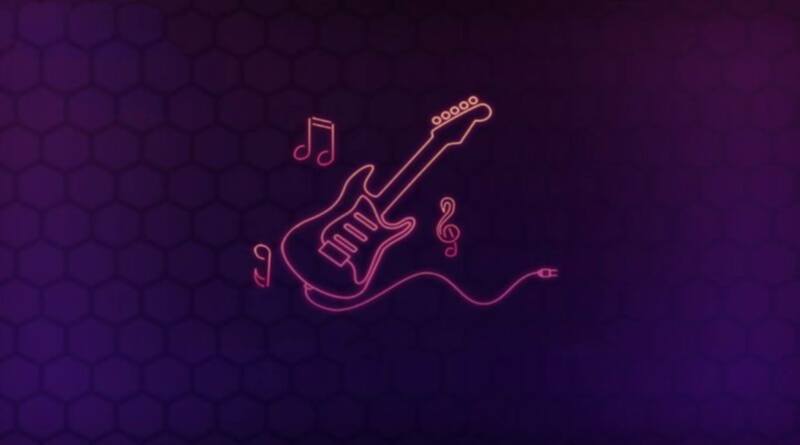 This addictive, rhythm-based game puts you in the hot seat as you attempt to play some of the most challenging riffs of any music game. 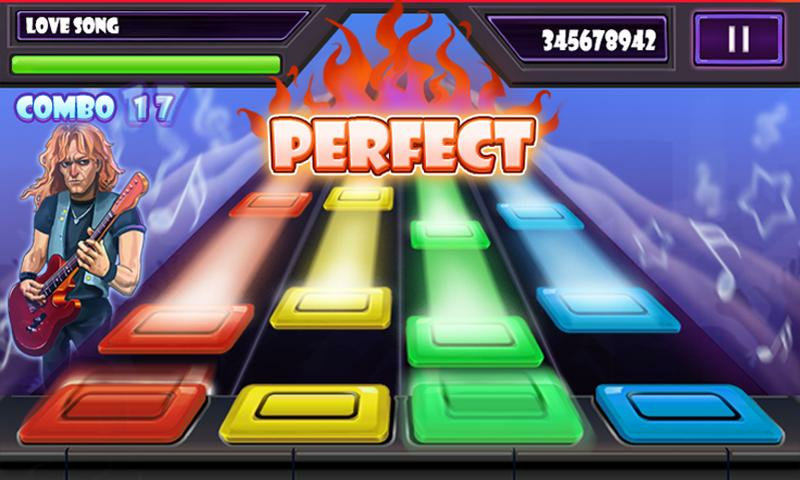 Hit the right colored chords as the music plays to make your fans squeal with delight. Pay attention because it won;t be long before your simple songs become rock operas with more challenging chords and progressions. More than just a great music-based game, Rock Mania features awesome art and character designs that make even the most casual gamer stand up and take notice. Play through more than thirty pre-recorded tracks or use your own mp3 tracks as you rise to rock idol status. Why play Rock Mania on Bluestacks? Play Rock Mania. Redeem your BlueStacks Points. Get rewards! 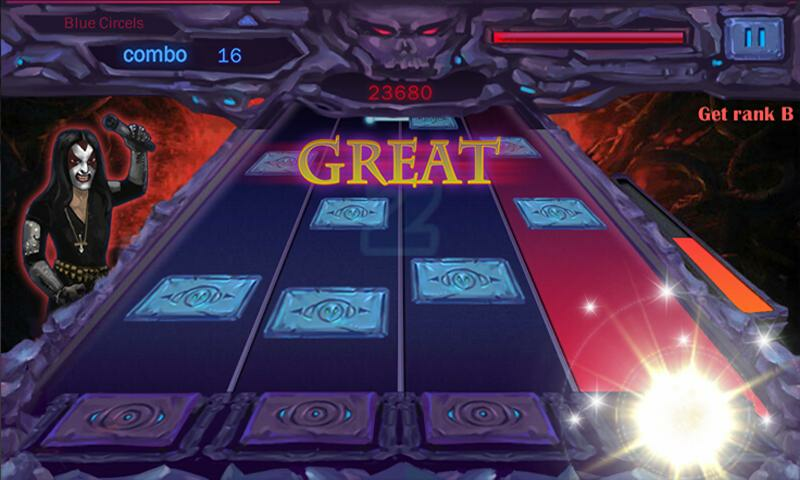 The BlueStacks Gaming Platform allows you experience the Rock Mania game in its truest form. It is hard to go back to ‘regular’ play, after playing Rock Mania the BlueStacks way! 6 You're all done! Enjoy playing Rock Mania on your PC. Sure, if we have to we can listen to some great tunes on our phones, but we all know the best sound will come from our computer sound system. Using the new BlueStacks 4 Android emulator, you can now play Rock Mania on Mac and PC and enjoy the improved sound and play quality of your home computer. Watch the video above for more information and to learn how you can start enjoying the benefits of Playing Bigger with BlueStacks today. Rock Mania is your chance to learn how to please crowds and play some of the most addictive music to ever reach your earholes. In each level, you will have to watch carefully as musical notes travel along their paths. Hit the colored notes at the right time to play a perfect note and get the crowd pumped up. 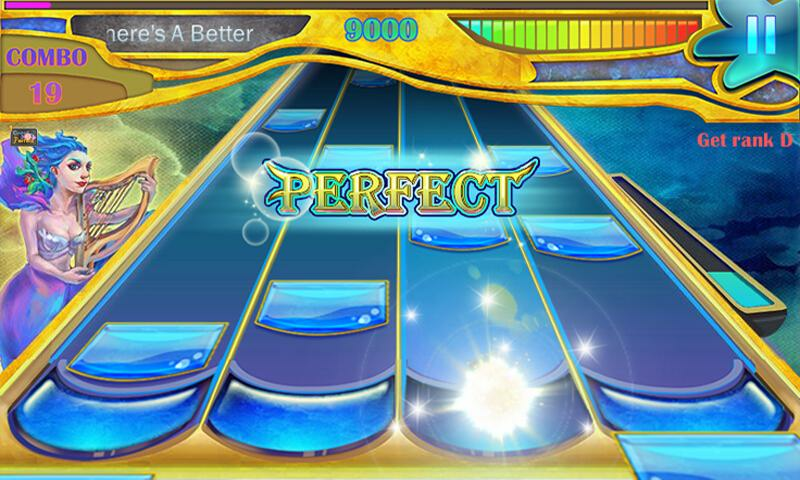 The more perfect notes you hit, the higher your score will go and the harder you will rock your fans. Use the pre-loaded tracks or play your own mp3 music straight from your computer. 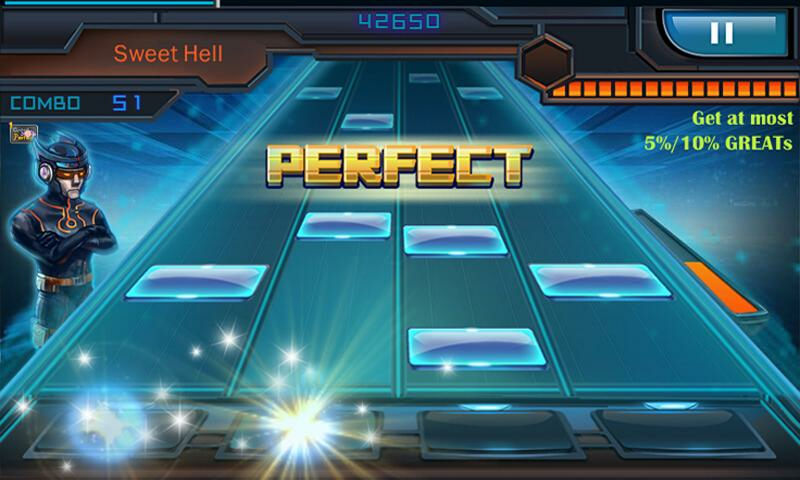 Try your hand at the intense Idol Mode and play through more than 50 hard-rockin' tracks. 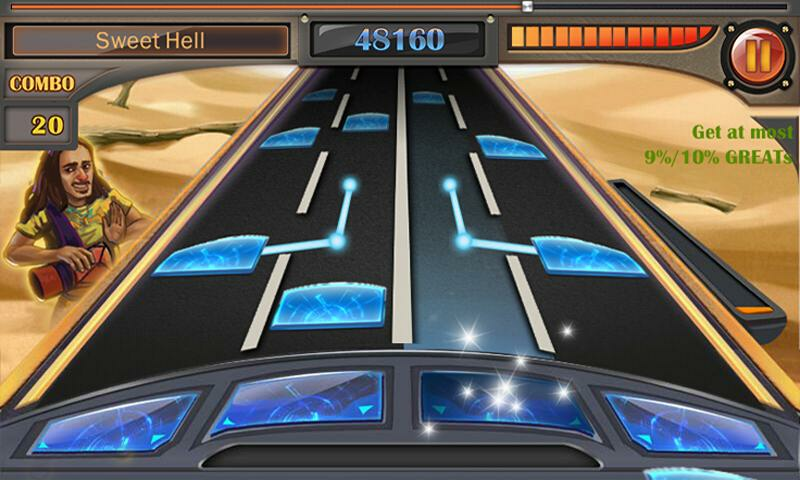 Use the free BlueStacks player to enjoy Rock Mania on you computer or laptop.